Malena is the utterly unforgettable story of a boy’s journey into manhood amid the chaos and intolerance of World War II. 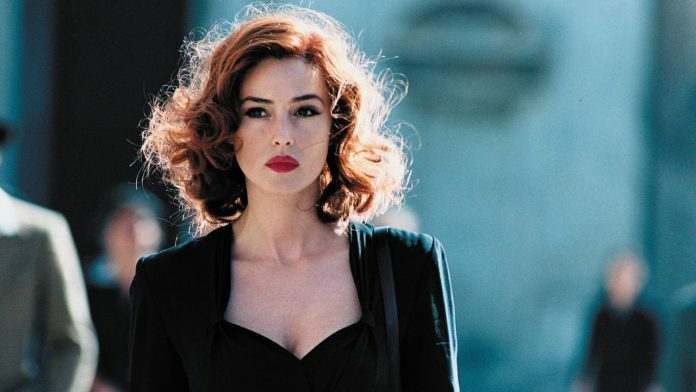 In a sleepy Italian village, Malena (Monica Bellucci), the most beautiful woman in town, becomes the subject of increasingly malicious gossip among the lustful townsmen and their jealous wives. But only her most ardent admirer, young Renato Amoroso (Giuseppe Sulfaro), will learn her mysterious untold story.